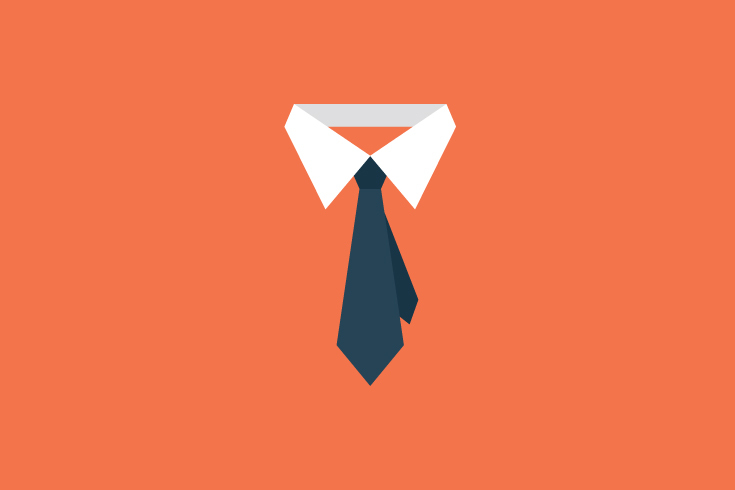 What REALLY Makes a Great Recruiter? Despite having been valued at over £25 billion in 2014, the UK recruitment sector still seems unable to answer the key question at the very core of its success: Are great recruiters born or made? We have highlighted five key requirements which could help you to decide whether or not a career in recruitment might be right for you! Despite the old adage that 90% of an interviewer’s opinion is formed in the first five minutes, in reality many interviewers will NOT have fully decided whether or not to progress an applicant by the end of the interview. As a result, you are in a strong position in the day or two following your interview to still be able to positively affect the outcome of the decision making process. 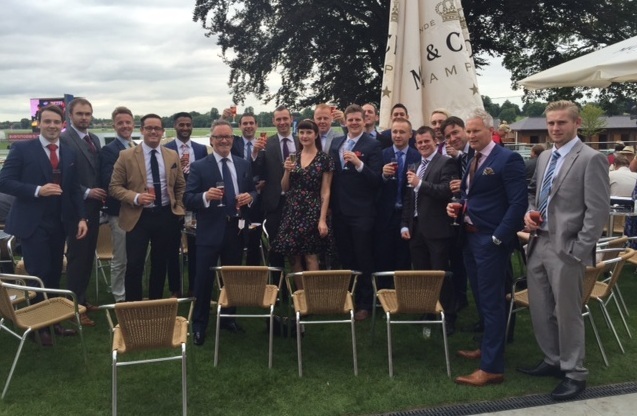 Having successfully smashed all year-to-date placement and business targets for 2015, Verrus celebrated success in style this week with a company trip to the Ebor Festival at York Racecourse. These are York’s oldest, richest, fastest, and most famous races, combining sporting excellence with fashion and fun! 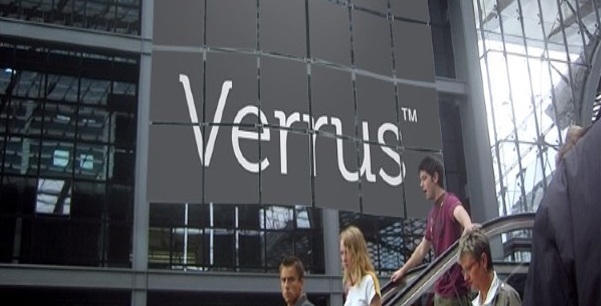 August arrives with an important milestone in the brief history of Verrus Group following its successful transformation from Poole Resourcing earlier this year. 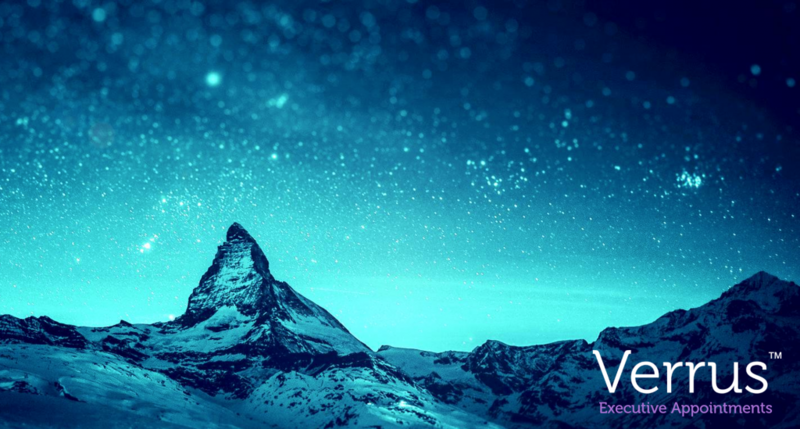 To complement the core activities of the group, we have launched a specialist division dedicated to senior management, board, interim and non-executive appointments across multiple sectors. Non Competes – Worth The Paper They’re Written On? 75% of companies have restrictive covenants in place yet only 3% of companies have ever been deterred from hiring an employee due to a non-compete clause..
Could it be that restrictive covenants might actually do employee retention more harm than good? 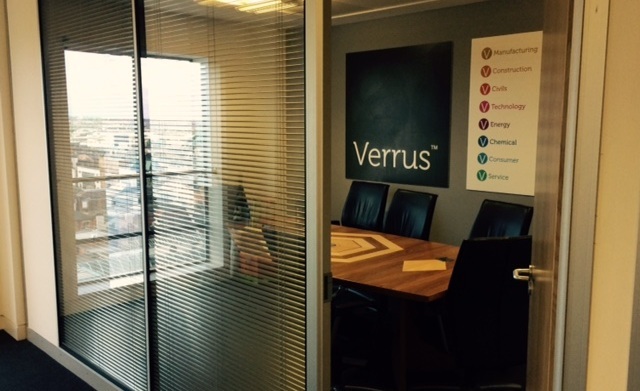 We begin July 2015 at a pace with the appointment of three new members of staff at our Head Office in Leeds. With further appointments confirmed for later this month, this is clearly an exciting period for the group following our successful rebrand in May and sets the tone for further planned expansion across the eight divisions and subsidiary companies later this year. Square Pegs for Square Holes? Think Again! As recruiters we speak to clients every day about their business objectives and how these define their recruitment policy, from overall headcount strategy right down to individual vacancy briefs. As a result we encounter a wide variation of opinions as to what constitutes the all-encompassing bottom line, the MUST-HAVE candidate attribute. 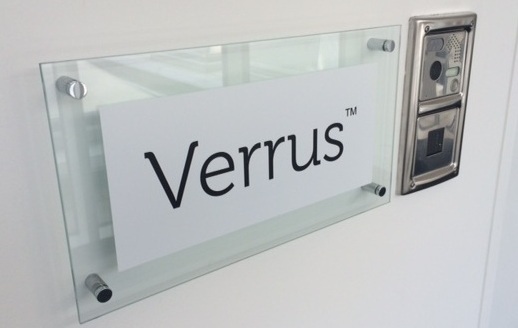 We’re delighted to announce that Poole Resourcing has this week become Verrus. Since the inception of Poole Resourcing in 2003, we’ve grown considerably in size and scope. It’s now time to welcome a new brand that reflects the exceptional business we are today, as well as one that supports the future growth and profitability of our business.